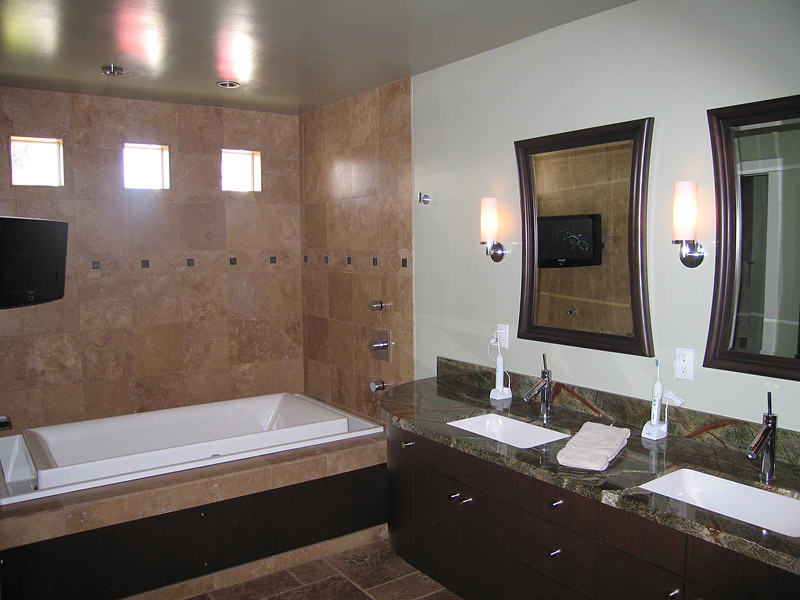 Considering remodeling your bathroom? 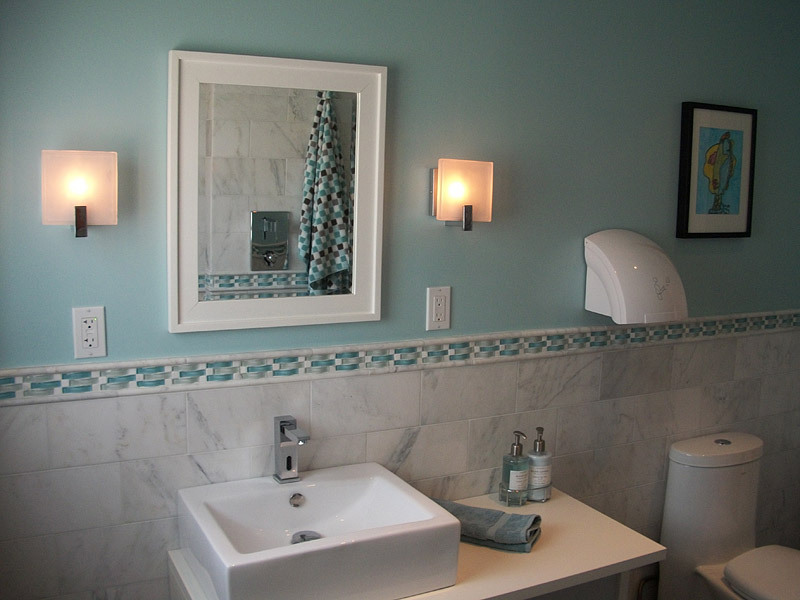 It can greatly enhance the look and value of your home, if you do it right. 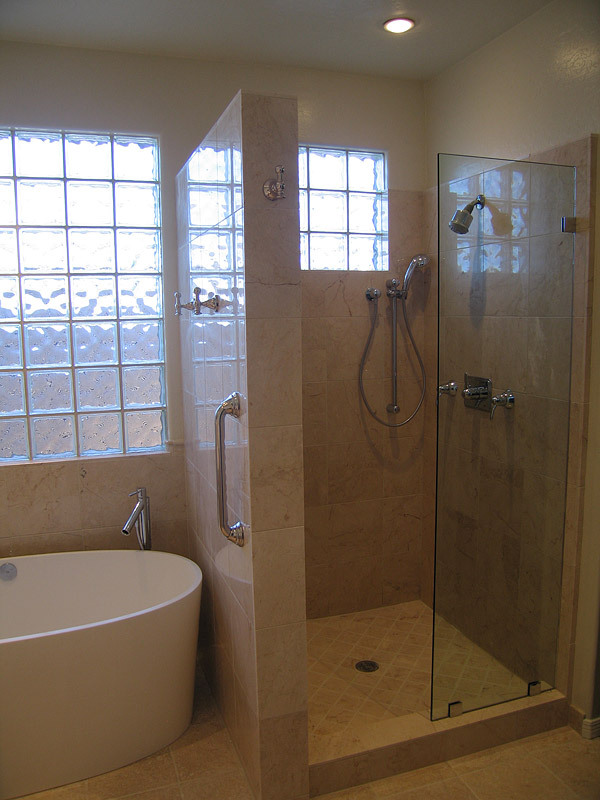 That’s why you should trust the professionals at HD Design Builders Inc. We’re design professionals who will take your outdated design and give a custom look to make your bathroom look shine. 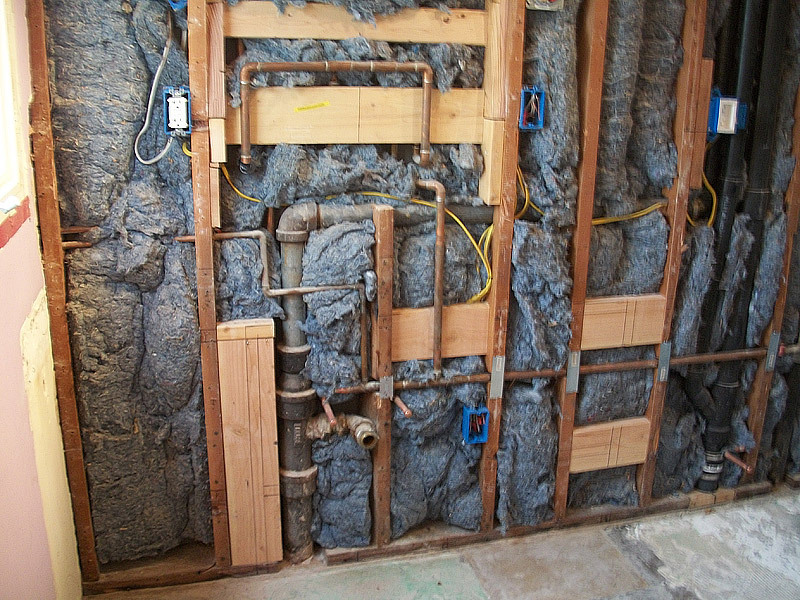 Our trained professionals will work with you to get you the style you seek within your budget. 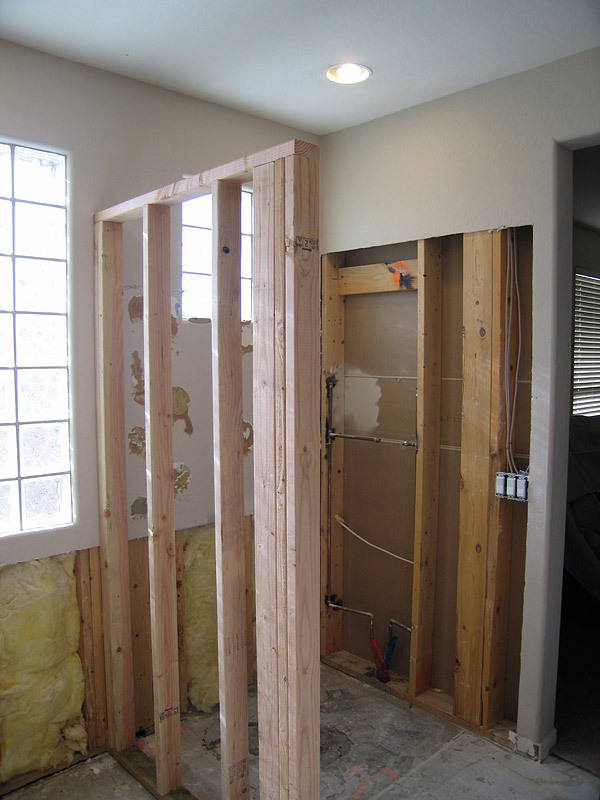 And our hassle-free, all-in-one custom remodeling process is completed without you ever having to leave home. 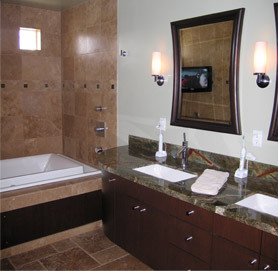 Residential & commercial remodeling, always done right.